Since this isn’t exactly the first time that we’ve found Ms. Takeuchi to be basing her characters off of real-world starlets, it makes me wonder how many other characters have real-life counterparts. Her own hair style even helped inspire Usagi’s trademark odango! After all, what may have been noticeable – or at least aroused suspicion – in 1990s Japan is going to likely be lost on a Western viewer. And as time goes on, this disconnect is only going to get worse and worse. So, as self-glorifying as it may be for me to say this, I think it’s really important to look into and preserve this kind of Sailor Moon trivia. 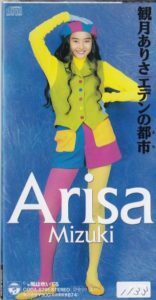 Before we can go into who Alisa Mizuki is, I should explain why I think she’s the basis for Rei’s design. After all, my fair reader, that’s a pretty legitimate question. There it is, right there in black and white. …oh? What does it say in English? 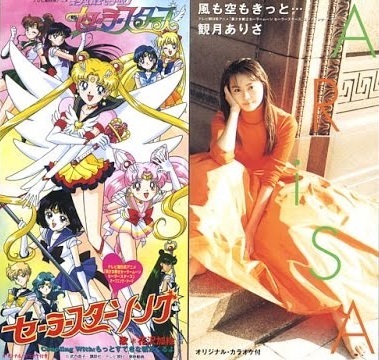 What makes this connection even more amazing is that Alisa Mizuki actually came full circle: she was used as the basis for a character design in the series, and then ultimately came to perform the Sailor Moon Sailor Stars ending song, Kaze mo, Sora mo, Kitto. Talk about fate! With that out of the way, we can now get to the meat of the matter: just who was she, and how much of her life helped in the creation of Rei’s character? 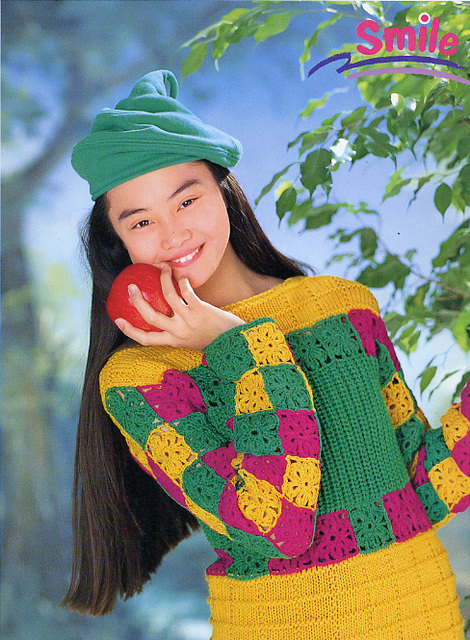 It probably goes without saying that she was just about the same age as the cast of Sailor Moon at the time. The most obvious connection between her and Rei, of course, is in their appearance and how their carry themselves. Elegant, slightly deeper voice, none of that affected cuteness that you often hear from singers and models. But I wonder if this also carried through to anime Rei. 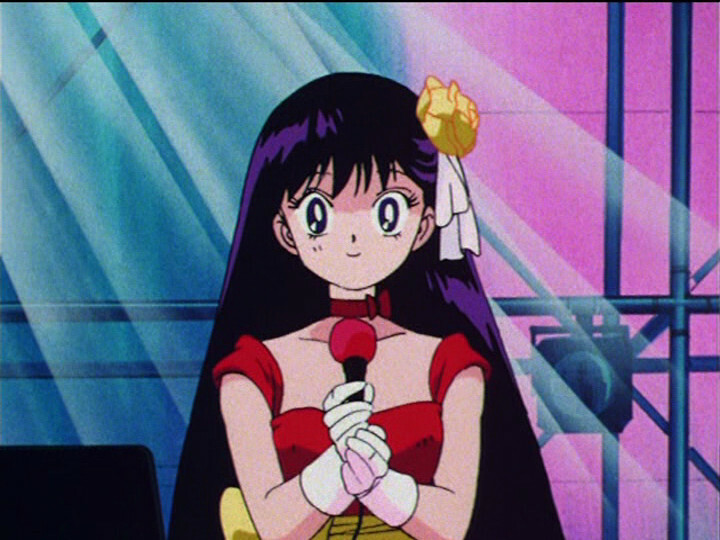 Thought she’s obviously pretty different, the anime did add in the character trait that Rei was interested in composing music, something which showed up several times through Sailor Moon R, S, and I believe SuperS. She even gave ChibiUsa a custom own mix tape before she left! Could it be that Rei’s penchant for music is also be a nod back to Alisa? 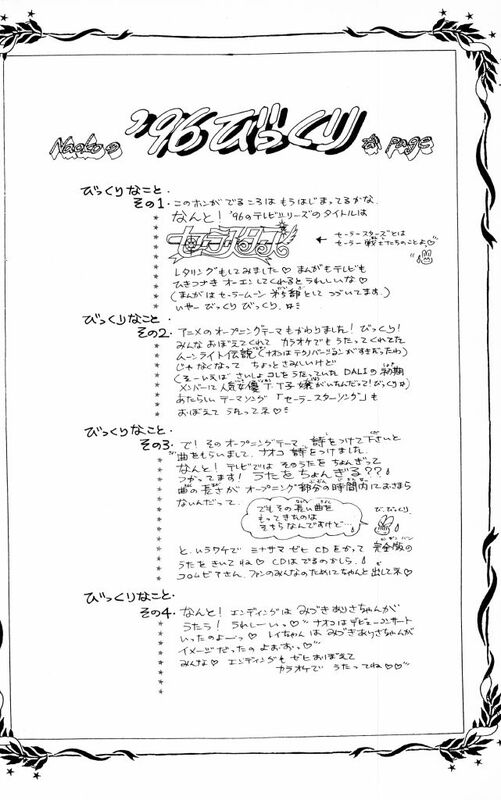 Last of all, there is some speculation going around on the internet that Rei’s name, too, may even come from this connection. It’s a bit of a weak connection, to be honest, but I’d be remiss if I didn’t mention it and let you make up your own minds. While she Ms. Mizuki had several roles on tv prior to her musical debut, her star power was put to good use when she was given the lead role in the 1991 film Reiko, the Psyche Resurrected (超少女REIKO; Choshojo Reiko).4 Some have posited that this helps explain the mystery behind Rei’s name since it was just a modification of Reiko, in honor of Ms. Mizuki’s role. I’m not sure if I buy that, but it certainly is another theory out there! Well, what did we learn today? I’m not sure about you, but I’ve learned that, yet again, you can’t really judge a book by it’s cover when it comes to the world of Sailor Moon that Ms. Takeuchi so delicately crafted. Everywhere you look, there’s another hint, another tidbit of truth hiding in a riddle, that points to something deeper. And that’s why I love this series. ← Why Do Minako and Rei Always End Up Together? Always good to see another article on my favourite Senshi. Very interesting info. Always thought it was a shame that Rei stopped singing, since Michie Tomizawa has such a good voice. Well, the good news is that I have another 2-3 Rei articles in the works! I dunno what it is about her character, but there are always a bunch of interesting side stories about her creation, home life, and other things to tell. I try to not lean too much toward any one character though, which makes it tough.